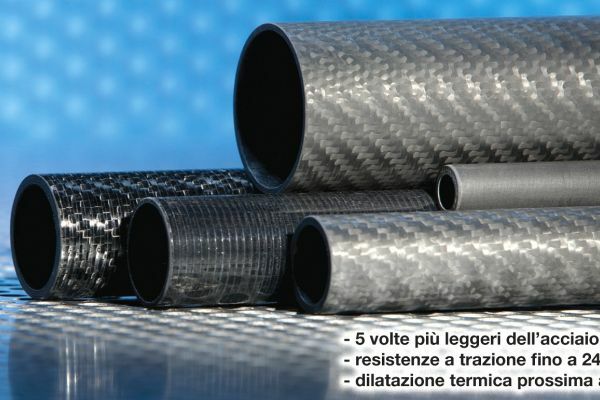 Italian Manufacturer of composite reinforced fiber tubes. 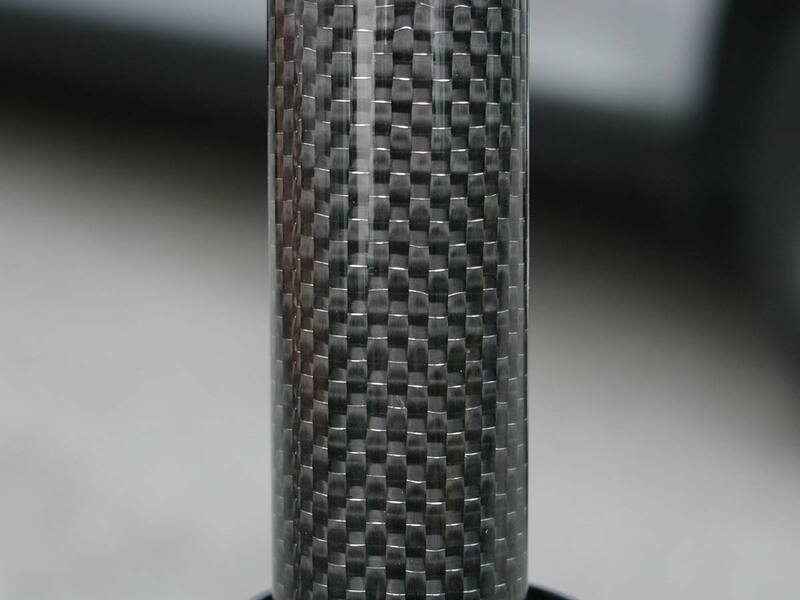 The first use of carbon fiber in high performances goes back to 1960-1970. 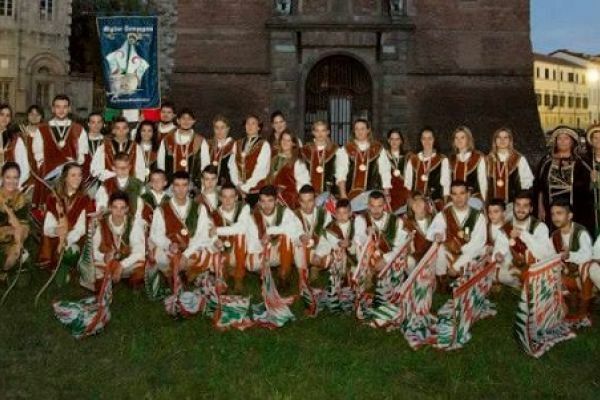 It became popular very quickly in every technical area where lightness and strenght were primary requirements. 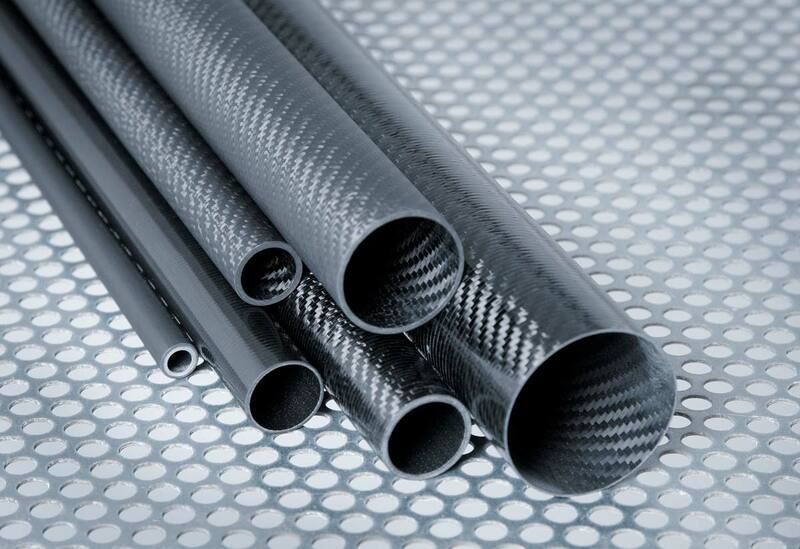 Carbon fiber originates from thermal pyrolysis in a controlled oven where a material called precursor is strongly warmed up at a temperature of about 2000° C in an inert gas atmosphere to produce graphite. 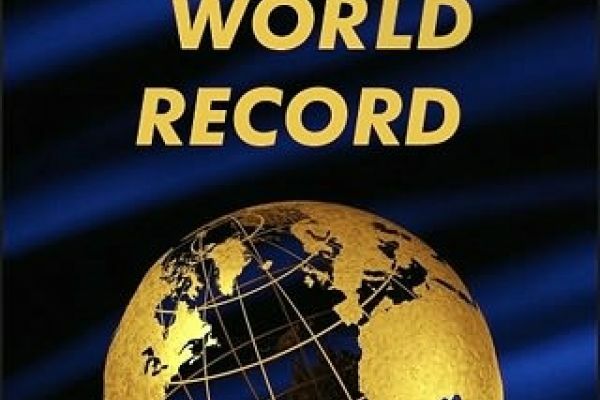 Then other heat treatments modify the final properties of the fibers, for example warming up at temperatures lower than 2000°C gives you a more strenght material, whereas with higher temperatures you'll get a more expensive carbon fiber but with a higher Elastic Modulus (Young's modulus). 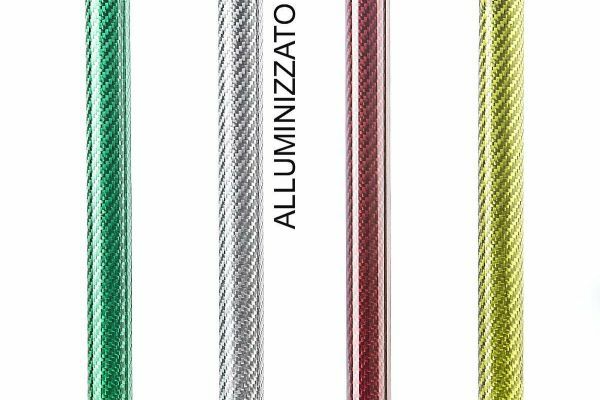 This is why today there are many kinds of carbon fibers that, even if they're similar, leads to products with different prices and performances. 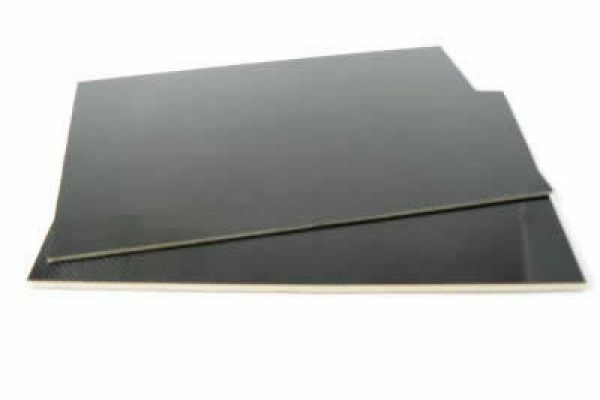 The carbon fibers previously obtained are lately drowned in epoxy resin (called matrix) that acts as a binder, allowding the fibers to work together and to distribute the strain uniformly to each one of them. As you can guess this matrix has a primary role and it has been studied and improved in the last years, like the nanocomposite fillers inside of it. 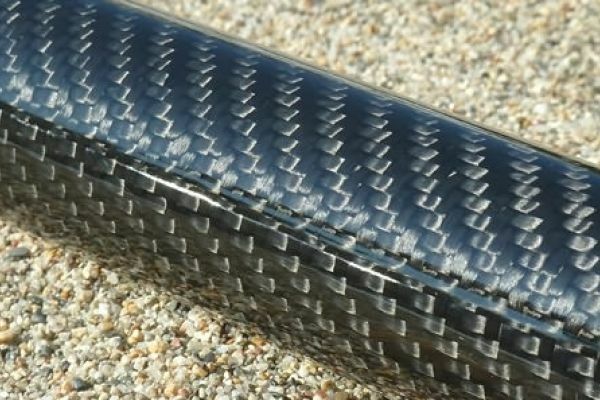 So the carbon fibers drowned in the matrix become to all intents and purposes a composite material like the reinforced concrete, where the final mechanical features are higher than the ones of the constituents materials. For print a tube with these materials today there are different technologies and each has advantages and disadvantages, but certainly the wrapping process used by our company, is the process with the best mechanical results. 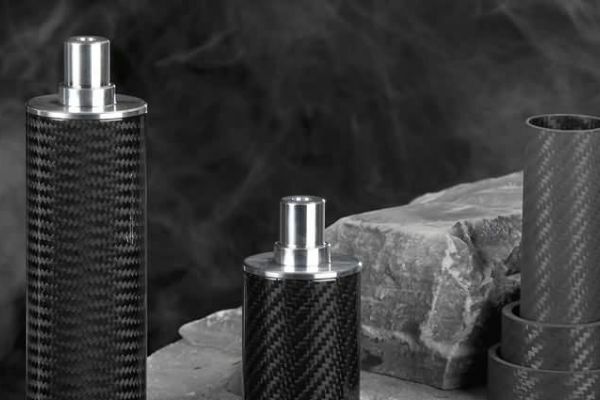 In fact, unlike other techniques allows you to have exactly all the fibers at 0 degrees or 90 degrees to the axis, and also to control the amount of resin in the product. For example this would be very very difficult with the technique of filament winding. 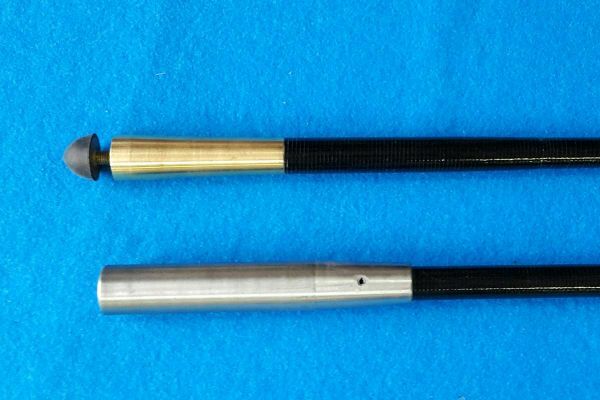 So our composite carbon tubes and rollers use the best tecnology and materials existent nowadays to get incomparable results by other materials. 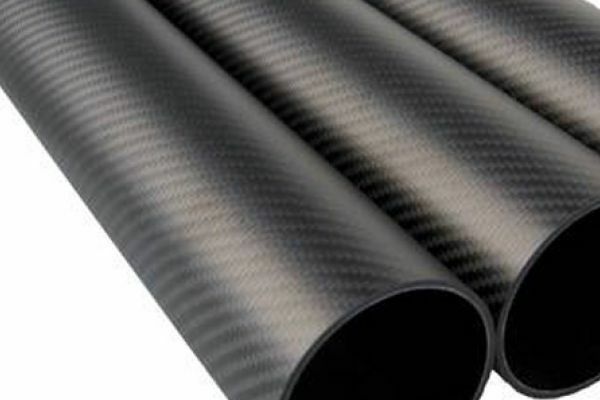 Why choose carbon tubes or rollers?